Lisa,Lockwood Riley and Priscilla. I amor Lisa!!!. Wallpaper and background images in the lisa marie presley club tagged: lisa marie beautiful presley. 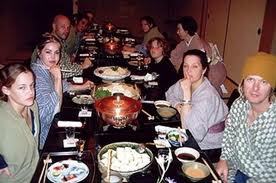 This lisa marie presley photo contains jantar de férias, jantar de feriado, mesa de jantar, and brasserie. There might also be miscelânea, smorgasbord, antipasto, antepasto, and ramen.